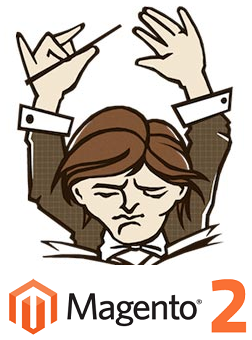 Magento 2 is now available, but it is not the only ecosystem’s improvement. Meet a completely revamped version of the platform’s marketplace. 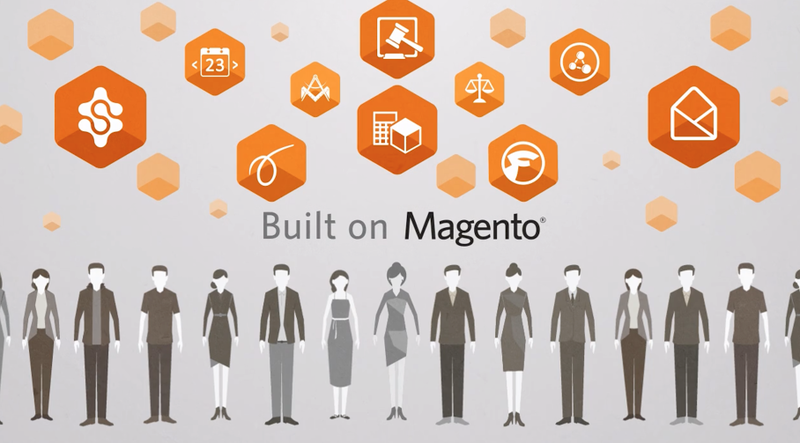 Below, we share some facts, thoughts, and expectations related to Magento Marketplace. The marketplace is designed with customers in mind (and with developers), so it is easy to discover relevant products. As a customer of Magento Marketplace, you get curated user experience, new functionality, and everything necessary for making your business thrive. You can trust all products from the new website, since they are precisely reviewed and checked for quality. Thus, Magento Marketplace introduces a great chance to stay on top of all new innovations. The platform offers a plethora of themes designed to make your website looking fresh and unique. Besides, you can get voice support and even installation of extensions as a part of your purchase.